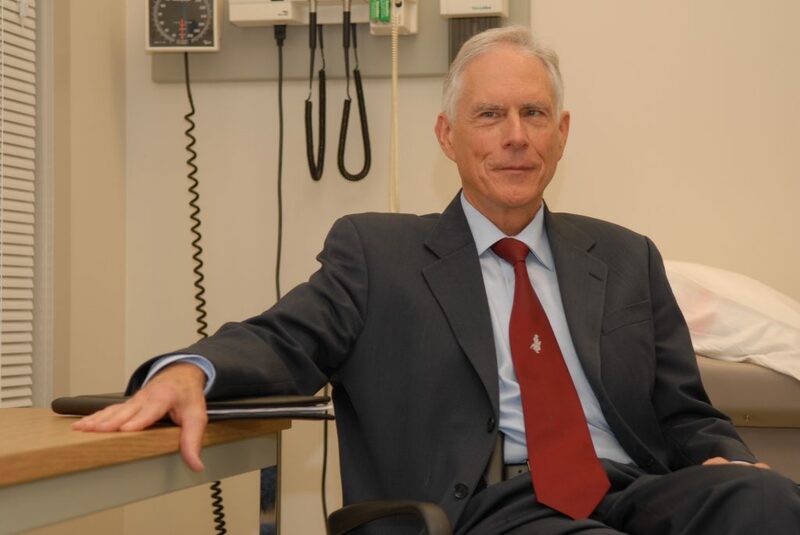 Dr. Becker received his MD from the University of Manitoba in 1969, and specialized in Neurology at McGill University in Montreal.He received his FRCPC in Neurology in 1978. He joined the University of Calgary in 1978, and eventually became a Professor in the Department of Clinical Neurosciences. He was the founding director of the Calgary Headache Assessment and Management Program (CHAMP) at the Foothills Medical Center. This is an innovative multi-disciplinary headache program which, in addition to physician based pharmacological therapy, also provides patients with non-pharmacologically based knowledge and skills to manage their headaches more effectively. He is a past president of the Canadian Headache Society and was senior author of the Canadian Headache Society Guideline for Migraine Prophylaxis and the Canadian Headache Society Migraine Acute Treatment Guidelines. He was the recipient of the John R. Graham Clinicians’ Forum Award from the American Headache Society in 2011, and the Alberta Medical Association Distinguished Service Medal in 2013. He serves on the board of the American Headache Society (AHS) and on several AHS Committees. He is chair of the Pan-American subcommittee of the AHS. He has assisted in the organization of the Americas Symposium at the AHS, and in the North American International Headache Academy training programs. He has been a member of the IHS for many years and has chaired a course at the IHS meeting in the past. One of his main interests is multidisciplinary treatment for chronic migraine. As mentioned, I already have 3 TMJ assessments by previous doctors and all the reports indicated that my gum pain has no relationship with my TMJ so please focus on TN pain treatment instead, I believe that you have experience with MVD surgery to treat trigeminal neuralgia as a Neurologist or please refer me in that area. I paid Dr. Petty and Kevin Robertson to recheck the teeth or TMJ, not solution found but my pain keep going.